Welcome Wednesday. Are you in the mood for romance today? Good. I thought you might be, so I have a review for you. Grab a cup of coffee, or tea, or soda, sit back, relax, and travel back to your high school and college days. You can pre-order at Amazon and other places. Will be out October 3rd. Do you remember your first love? The love you thought would last forever? I do. Yes, those good old high school years. Forever lasted until we broke up, right before graduation. How long was your forever? 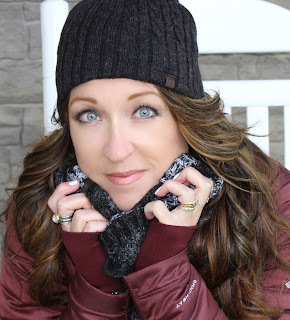 AFTER LOVING YOU, a New Adult contemporary novel by Author Ashelyn Drake, will revive your memories of that first love. Told from both Mia’s and Jared’s points-of-view, the author shows us the emotions of the characters from both sides. They were a couple in high school, but that was last year. Now they’ve broken up and are attending different colleges. They’re also dating different people, although they can’t forget each other. The story follows Mia and Jared through their present lives as they long for the past, while trying to build new friendships and futures. The characters’ emotions and confusions over what they really want rings true. It’s hard sometimes to let go of the past; it’s even harder, perhaps, to accept a new life, without someone you’d once been so crazy about. Ashelyn Drake kept me guessing how the story would end. Would Mia and Jared get back together? Or would each of them find happiness with their new loves? 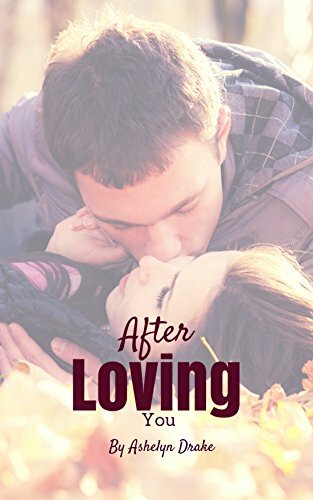 Some of the scenes when the characters are making out are pretty detailed, but AFTER LOVING YOU is a sweet romance that’s well worth your time to read and meet Mia and Jared, along with their friends. It may bring back some memories of yours. I was given an ARC for my honest review. PIRATES AND GHOSTS AND A CAT, OH MY! Monday, a new week, and fall is in the air. We had a nice rain, the temperature has cooled somewhat, and the Texas Rangers are American League division champs. They're playing now for home field advantage. I hope your team is doing well. There are still some teams with chances to make the playoffs. And yay, I'll get to see those games on TV instead of my computer, which is not live. Some good news I'd like to share. 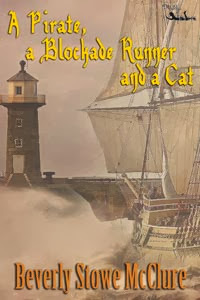 My Tween novel A PIRATE, A BLOCKADE RUNNER, AND A CAT is now in paperback, as well as ebook. I'm excited. Without warning, a slender beam of light radiated from the lighthouse. The water sparkled, reflecting the lighthouse. Not a breath of air stirred. A fish leaped up, splashed back down. Star clutched my arm. "Our signal," she said. "Signal for what?" I asked. "To find out who' in the lighthouse." Star thrust a lifejacket at her brother, another at me. "Put these on. I don't want to have to fish the two of you out of the water." A bad thought crossed my mind. "We're going there?" I tipped my head at the lighthouse. "Of course we are. Remember, we came here tonight to find out who turns on the light, and how." Star's eyes, cat green, glittered in the dark. "I don't think we should go inside. It's late and dark and -"
Storm shrugged into his lifejacket. "Save your argument, Ek. You can't win." I shook my head. "Bad idea. Someone hiding from the cops might be in the building. Or what if we encounter a bum, a kid playing a prank, even bank robbers sending signals of their location, telling their friends they have the loot?" "Or a ghost seeking our help," Star said. "If you aren't interested in going to the lighthouse why did you come to the beach, anyway?" I was asking myself the same question. 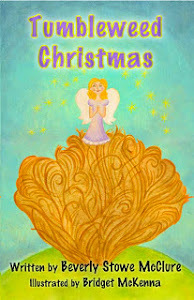 MuseItUp Publishing Amazon And other stores where books are sold. Just right for lovers of pirates and ghosts. We're at the final stop on the tour for UNDER A PURPLE MOON. Have you seen a purple moon lately? I hope you enjoyed the journey. We'll be announcing the winner of the prize soon. and other places where books are found. Patches says "I'll be reading the newspaper instead of the blogs." Last stop: Long and Short Reviews. Have a great weekend. I'm hoping to learn how to use this new computer that won't let me do anything I want to and is really trying my patience. Okay, time is running out to enter the Rafflecopter Giveaway for a gift certificate to Amazon or Barnes and Noble. You can find Eden Rose and gang at Book Lover Promo today. We do enjoy your comments. 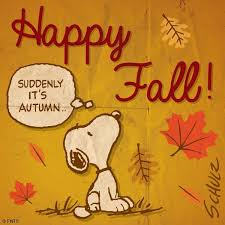 Did you know that today is the first day of Autumn? Welcome Wednesday. Yep, you got it, another day of touring. Have you listened to any butterflies lately? What, you ask? Am I crazy? Butterflies don't talk. Do they? If you've read the book you know what the butterfly means. Take a look at what's happening at The Silver Dagger Scriptorium today. Thanks. The Monarchs should be flying through our area in a few weeks on their way to Mexico. The Monarchs that live west of the Continental Divide winter in Southern California. It's amazing to me that these tiny creatures can fly so far. These are pictures I took several years ago at our pond. The wind was so strong the butterflies couldn't fly. They hung around for four or five days, which is unusual. I hope they all had a safe journey. Hi! It's me again with another stop for my YA Contemporary Novel UNDER A PURPLE MOON. Are you beginning to see purple moons in the evening? Just wondering. We're at The Avid Reader today. A new week begins. Where did the weekend go? I had so many things planned to do; they're still waiting. Oh, well, I'll do them next weekend, or not. My blurb-blitz tour continues this week. 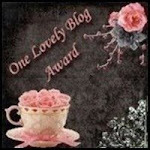 Have you learned to say blurb-blitz five times? Don't forget the $10.00 giveaway at the end of the tour. I also have a book review. So relax and enjoy. I think this story will be an inspiration for you. It's a miracle Jimmy Wayne survived his growing-up years. Hungry, homeless, and bouncing in and out of the foster care system, Jimmy spent more nights wandering and sleeping in the streets than he cares to remember. His father left before he was born. And his mama, when she wasn't in a mental hospital or behind bars for various small offenses, was simply too overwhelmed, trying to survive herself. There's more on Good Reads, but I'll stop there and leave you my thoughts. 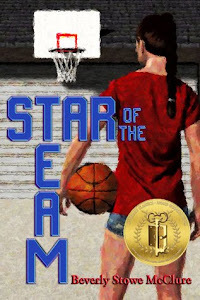 From the beginning of the story, where the reader meets Jimmy Wayne and his childhood friend Rob Daniels, playing at Madison Square Garden as part of Brad Paisley’s American Saturday Night Tour, this novel is an inspiration. We, at least I, seldom think about stars’ journeys to fame. It’s easy, right? They can sing, or act, or whatever they do, and soon they’re famous. Let me tell you, after reading Jimmy Wayne’s story I’ll think twice from now on about who they really are and the struggles many of them went through just to survive to adulthood. His home life was one of the worst I’ve ever read about, yet he survived and even became a star. How did a boy, a child, do this? Jimmy Wayne credits an elderly couple that took him in and helped him get an education for changing his life. 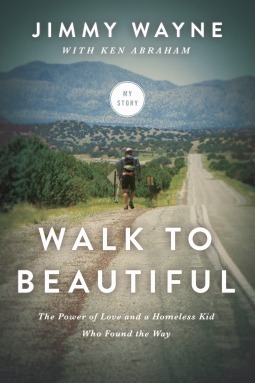 His story made me think of my mother and aunt, who also were foster children. What would their lives have been like had an elderly couple not given them a home and education? It might have turned out quite different than it did. But Jimmy Wayne, a survivor, decided to do something to help other children in the same situation. In 2010, with God’s help and the belief others had in him, he walked 1,700 miles from Nashville to Phoenix, in his Meet Me Halfway campaign to raise awareness for foster kids. His experience in doing this is a story itself. I recommend this book for everyone, to see how one person can make a difference in the lives of others. I think it will touch your heart the way it has mine. Jimmy trusted in God’s love for him to see him through. 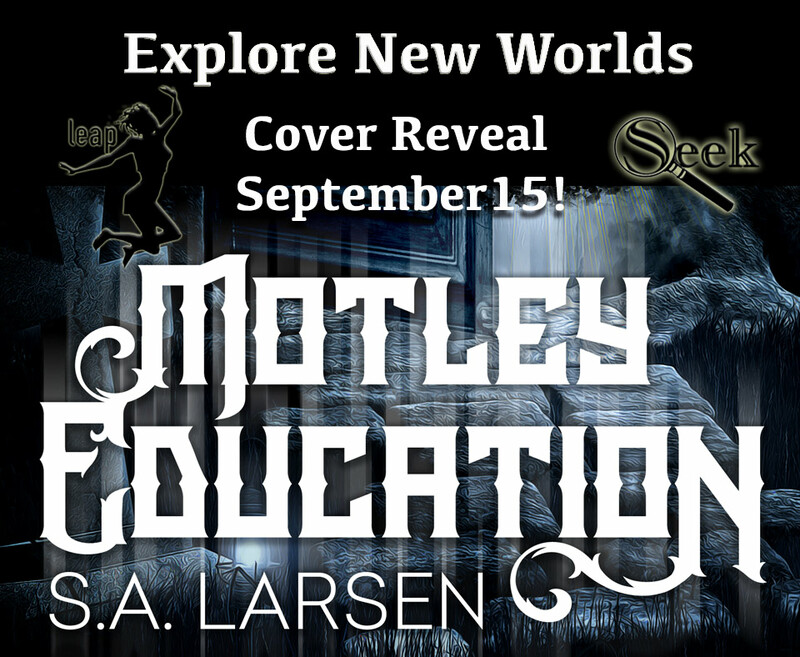 I'm so excited to share the cover for S. A. Larsen's latest novel, MOTLEY EDUCATION. Now this is an intriguing cover. Something spooky is going on. 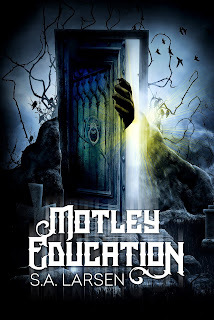 Ebony’s less-than-average spirit tracking abilities are ruining more than sixth grade at Motley Junior High: School for the Psychically and Celestially gifted. Her parents argue so much her dad moved out. And, even though he’s scared of his own shadow and insists on bringing his slimy, legless lizard everywhere they go, Ebony wouldn’t survive without her best friend, Fleishman. When Ebony’s Deadly Creatures & Relics’ project goes missing, she learns her missing project is one of the keys to saving the spirit world. Now Ebony and Fleishman must battle beasts from Norse Mythology to retrieve her project before spirits are lost, the Well of Urd dries up, and Ebony loses all hope of reuniting her family. But someone lies in wait, and he has other plans...including creating a new world of spirits without them in it. 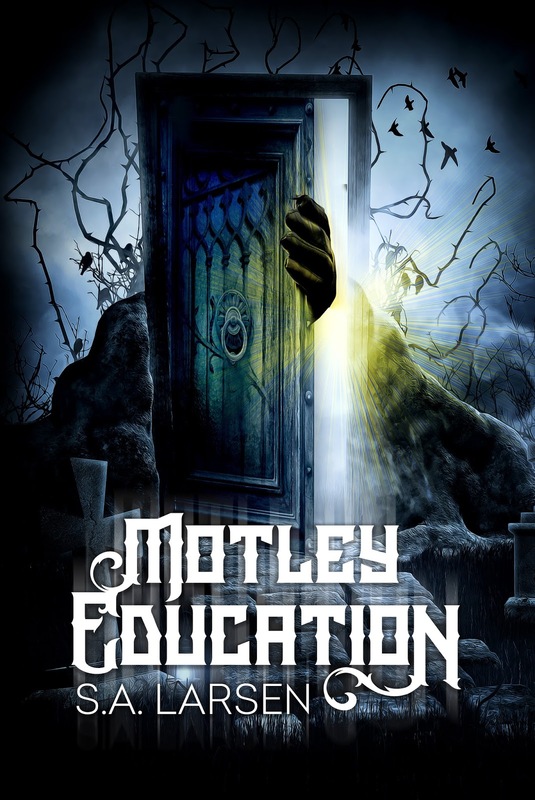 Motley Education has been aligned with Core Standards for grades 4-7. A guide will be available on the author’s website to download for FREE after the book’s release date. 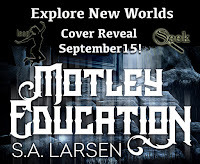 S.A. LARSEN is the author of Motley Education, the first book in a middle grade fantasy-adventure series. 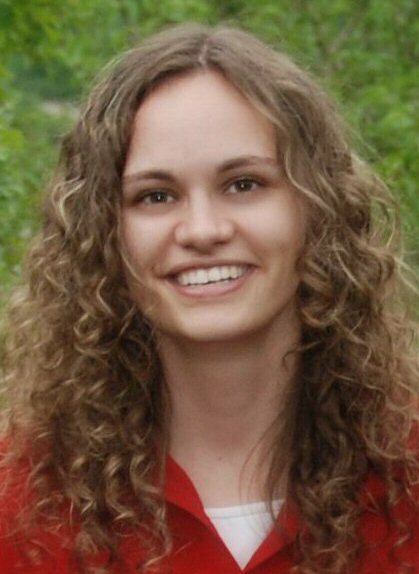 Her work has appeared in numerous local publications and young adult anthologies Gears of Brass and Under A Brass Moon by Curiosity Quills Press. Look for her debut young adult novel, Marked Beauty, set for release in 2017. Find her in the land of lobsters, snowy winters, and the occasional Eh’ya with her husband of over twenty years, four children, a playful pooch, and two kittens. 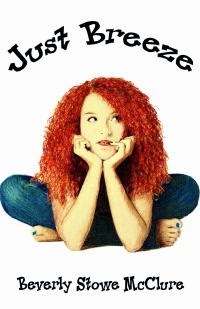 You can visit her online at www.salarsenbooks.com. Follow her on Facebook | Twitter | Instagram and connect with her on her Website & Blog. Five lucky winners will each receive a signed bookmark and assorted swag! Contest runs from 09/15/16 to 09/23/16. Winners will be chosen my random.com. 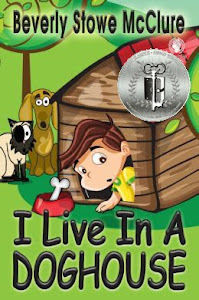 Sounds like an exciting story for young readers and the not so young as well. My blurb-blitz tour for UNDER A PURPLE MOON continues today. Then we'll take a break until Monday. This Friday, we're at Books Chatter. Stop by and visit for a while. Happy Reading! Have a super weekend. Day four of the blurb-blitz for UNDER A PURPLE MOON is here. Today we're at. Fabulous and Brunette. If you have a chance, stop by and visit for a while. 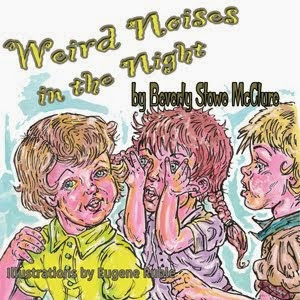 Don't forget to enter for a $10.00 Gift Certificate to Amazon or Barnes and Noble. 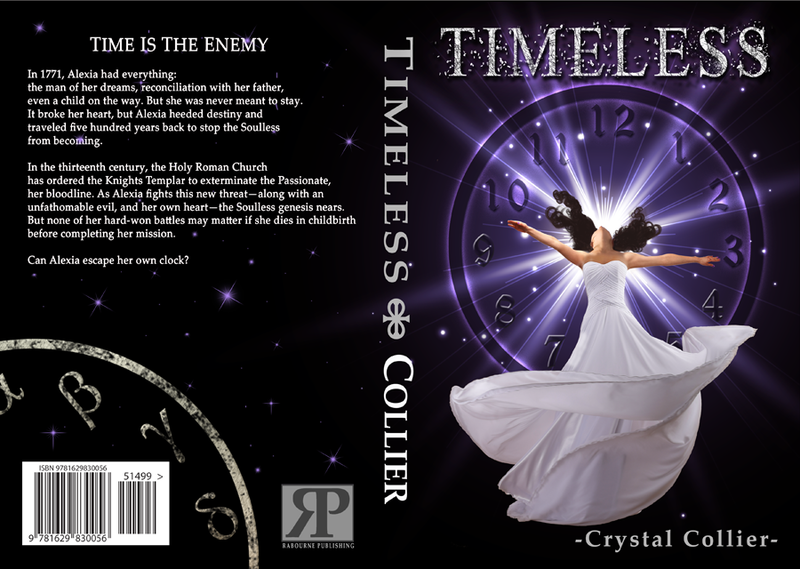 I am so excited to share the Cover Reveal of Crystal Collier's latest book today. Take a look. Isn't it gorgeous. 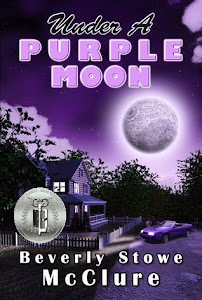 Also, my virtual tour for Under a Purple Moon continues today at The Reading Addict. Stop by if you have a chance and say "hi." 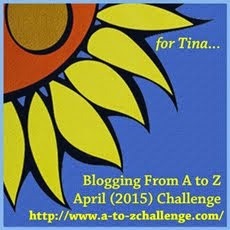 Here we are again, day 2 of my virtual book tour for UNDER A PURPLE MOON. Today I'm at The Broke Book Bank. Here's the link: The Broke Book Bank. And also at EskieMama Reads. Stop by and say "Hi" if you have a chance. 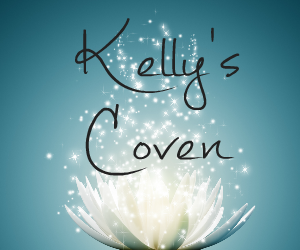 Tomorrow, I have a lovely Cover Reveal to share with you, so don't forget to stop by. My Blurb-Blitz (say that five times) Tour for UNDER A PURPLE MOON BEGINS TODAY. If you have a chance stop by and say "Hi." I'm leaving a link each day. You can also find us at Books in the Hall. There will also be a $10.00 Gift Certificate to Amazon or Barnes & Noble at the end of the tour. How was your weekend? Did you do anything exciting? Mine was interesting. I attended a genealogy symposium. While I do enjoy researching my ancestors and have done quite a bit, I also hoped to sell my latest book, A FAMILY FOR LEONA, since it is historical and loosely deals with the Orphan Trains . I didn't think I could sit still long enough to listen to a talk because my back needs to stretch every now and then, so I ended up just sitting at my table, walking around when needed, and having a delightful chat with fellow writer Janet K. Brown, and waiting for lunch. I met some very interesting men and women and even sold a few books. All in all, a very enjoyable Saturday. Hope you had a good one too. 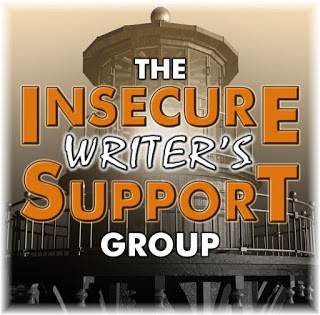 Today is the Insecure Writer's Support Group. Link back to the page. And we’re revving up IWSG Day to make it more fun and interactive! Every month, we'll announce a question that members can answer in their IWSG Day post. These questions may prompt you to share advice, insight, a personal experience or story. Include your answer to the question in your IWSG post or let it inspire your post if you are struggling with something to say. 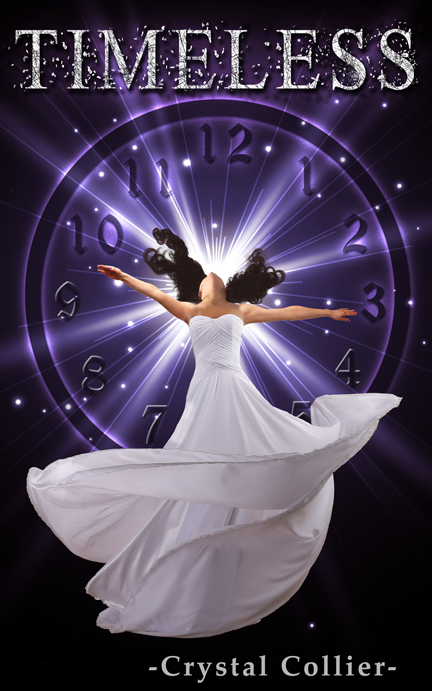 September 7 question is: How do you find the time to write in your busy day? Awesome Ninja Alex J. Cavanaugh is the founder of IWSG. His awesome co-hosts for the September 7 posting of the IWSG will be C. Lee McKenzie, Rachel Pattison, Elizabeth Seckman, Stephanie Faris, Lori L MacLaughlin, and Elsie Amata! How Do I Find the Time to Write in My Busy Day? To start with, since I'm a retired teacher, my time is pretty much my own. No job to rush off to. No kids at home to get ready for school. Just a couple of cats that demand their snacks at a certain time of the day, their naps when it pleases them, and of course three meals a day, with an extra one thrown in when they decide they're hungry, or I happen to be staring at my computer, wishing the idea fairy would give me some ideas on what to write. I do like to write in the mornings, from 9 AM to Noon. My brain works better those hours. Unless I have errands to run, these are my office hours, with breaks only when the cats sit there and stare at me, or get in a fight, or some other evil they think of to interrupt my creative typing fingers. By afternoon, my brain has decided to take a holiday, and I mostly blog or work on promotion ideas, or do "me" things, like play the piano, exercise, etc. My days are busy, and I don't know where the hours go. Which reminds me. I have great respect for you writers with children, jobs, and other activities that fill your days. I do not know how you find the time to write. I guess when something is your passion, you make the time. I remember those days when my boys were still home and I was teaching. Hectic but fun days. Happy Writing to You All. September, one of my favorite months. The beginning of Autumn. School begins. New sports and activities begin. A busy month. It's also a new Ink Ripples. The topic for this month is Banned Books. 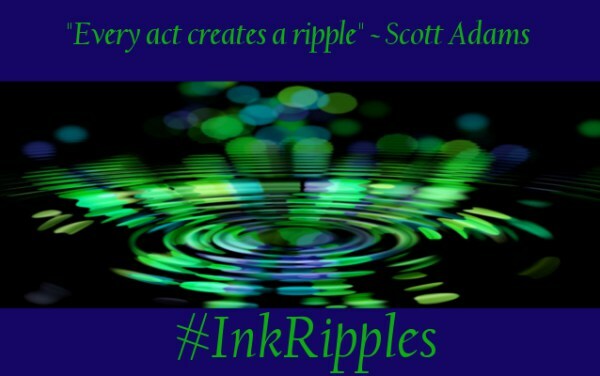 Ink Ripples is a monthly meme created by Kai Strand, Mary Waibel, and Katie L. Caroll. They post on the first Monday of every month with a new topic. 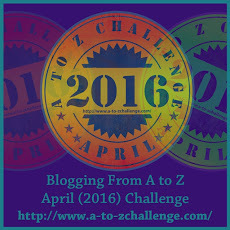 They're all authors, but you don't have to be to participate. The idea of "InkRipples is to toss a word, idea, image, whatever into the inkwell and see what kind of ripples it makes. 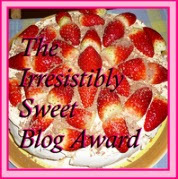 You can blog about the topic any day of the month. Or you can share your thoughts on social media using the hashtag #InkRipples. Just be sure to link back to Kai, Mary, or Katie. The topic for September is Banned Books. I imagine there are a lot of thoughts about this. Banned books? I've really paid little attention to this idea of banned books, but now I'm finding the subject interesting. Who decides to ban a certain book? Why? So, I went to the ALA Web site to find some answers. If you've never been there, this is a good time to pay a visit. They have lots of information, along with activities for Banned Books Week, September 25-October 1, 2016. Go here. What do you think about banned books? You can't catch me now. Rebel in Blue Jeans by Beverly Stowe McClure explores the effects of divorce on one girl's life.